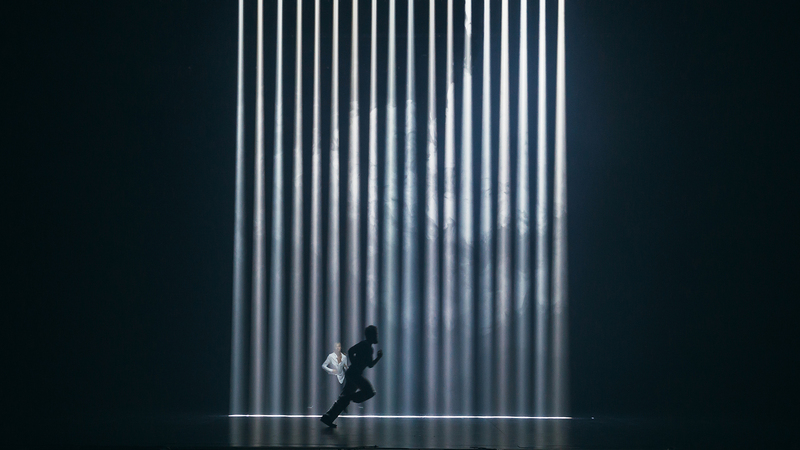 Backed by musicians from Fly Pan Am and members of the UK-based collective United Visual Artists (UVA), choreographer Dana Gingras imagines FRONTERA, a new ambitious work that stretches the boundaries of the performing arts. A dazzling, subversive blast of energy! After remounting monumental with the Holy Body Tattoo and Godspeed You! 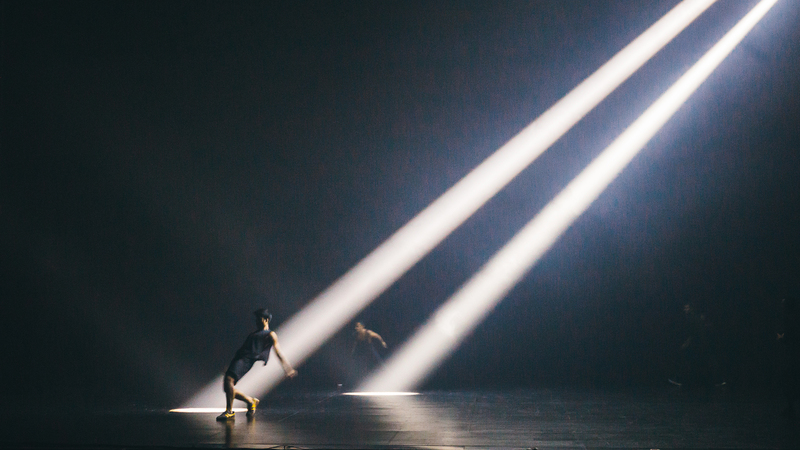 Black Emperor, choreographer Dana Gingras returns to the large-scale format with FRONTERA. A socially engaged artist, she investigates the notion of borders—political, economic and liminal—and operations of power by exploring their impact on the body. The musical score is by cult Montreal post-rock band Fly Pan Am, with scenography by United Visual Artists. With fearless physicality, the supercharged dancers perform daring, high-voltage moves. 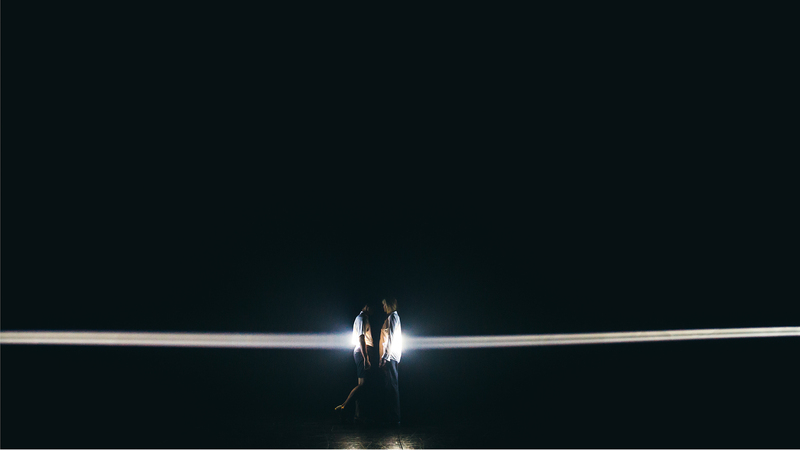 On stage, the lights, music and movement are inextricably linked, equal participants in the powerful singularity of the work. FRONTERA is a relentlessly coherent choreographic and theatrical experience that challenges and reinvents codes. A total work of art. Executive producer Centre de Création O Vertigo. In Coproduction with Animals of Distinction. Visual concept, scenography United Visual Artists. Creation residency Centre de Création O Vertigo, Place des Arts. Dancers Robert Abubo, Paige Culley, Justin de Luna, Léna Demnati, Stacey Desilier, Caroline Gravel, Louise Michel Jackson, Sovann Prom Tep, Esther Rousseau-Morin. Additional dancers Mark Medrano, Koliane Prom Tep.